Join our team! We are hiring tour and information guides. 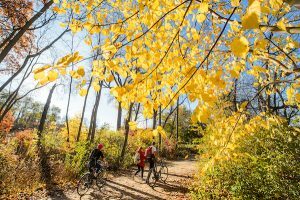 From Bascom Hill to Picnic Point, we invite you to explore our campus, inside and out. Discover dinosaur bones and bug collections, art museums and athletic facilities. Tour our ice cream–making facility and enjoy a tasty treat. 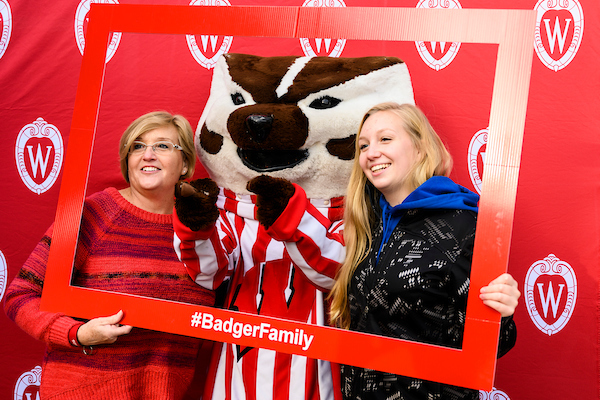 Let us know when you’re coming and we’ll plan the perfect visit for prospective students, for classrooms of any age, or for special group outings. As the front door to the university, we encourage the general public to contact us. 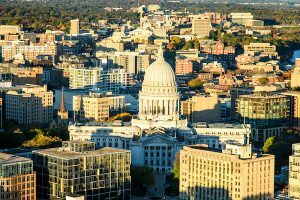 Let us connect you to UW–Madison. Our information and referral program. Ask us anything: if we don’t know the answer, we’ll direct you to someone who does. Family day is April 13th! 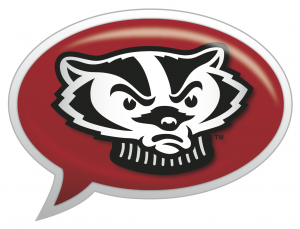 It is an opportunity for the whole Badger family to attend free events on the UW campus and Madison community. 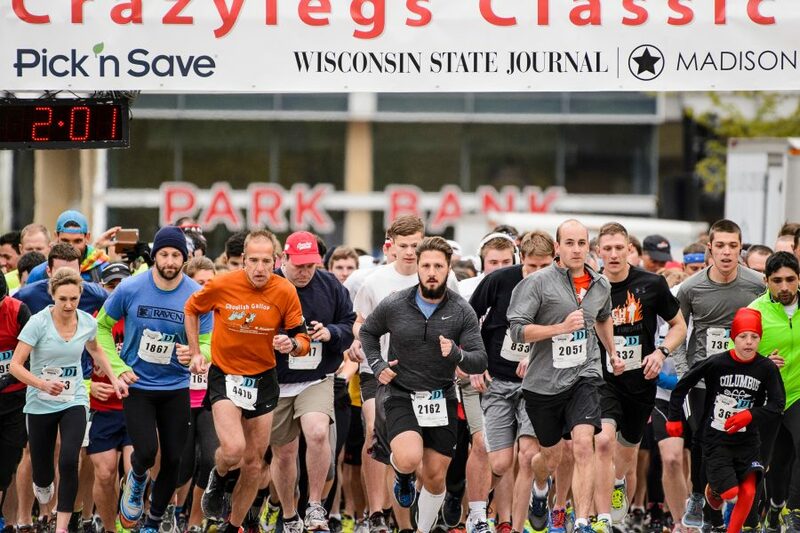 The Crazylegs Classic is on April 27! Kickoff Spring by signing up for either an 8K run or a 2 mile walk and finish on the field at Camp Randall Stadium. Commencement is coming up! 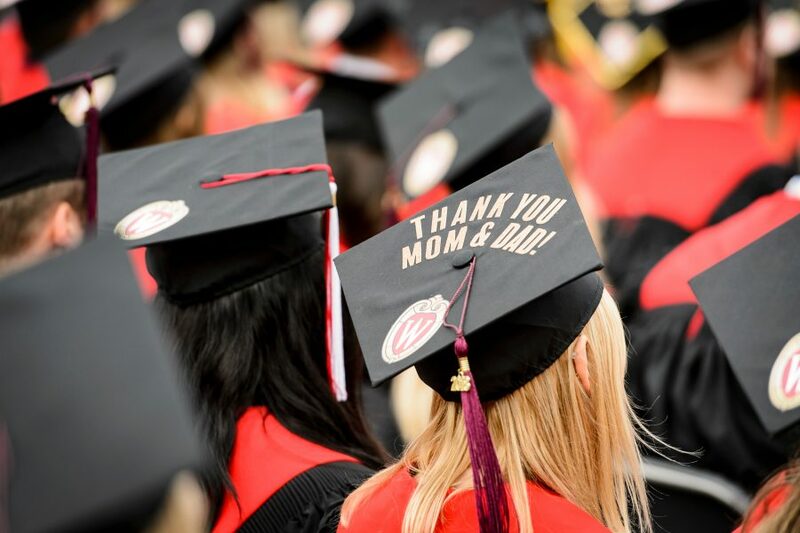 Visit the official Commencement website to find important information and details about Spring Commencement.